How do you make an acclaimed but aging two-door relevant again? That's the challenge BMW encountered with the current 2 Series. Its solution? Throw on a fresh coat of paint and give it a new name. 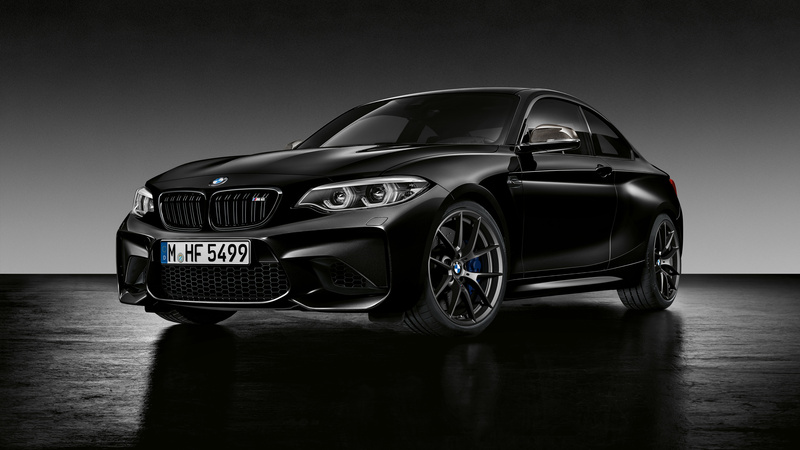 After a recent refresh, the German carmaker has gone a step further with the top-of-the-line M2 by introducing what it's calling the Black Shadow Edition. What makes this Bimmer so special? It's all in the details starting with the exclusive Black Sapphire Metallic paint job. 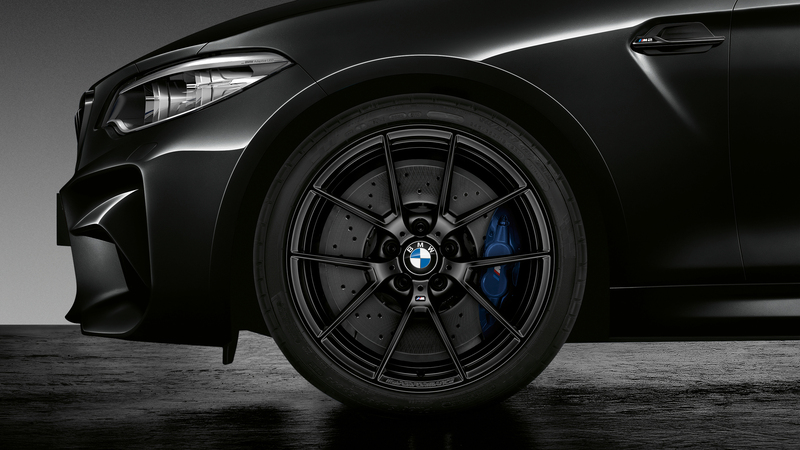 The dark theme extends to the 19-inch wheels which are finished in matte black. 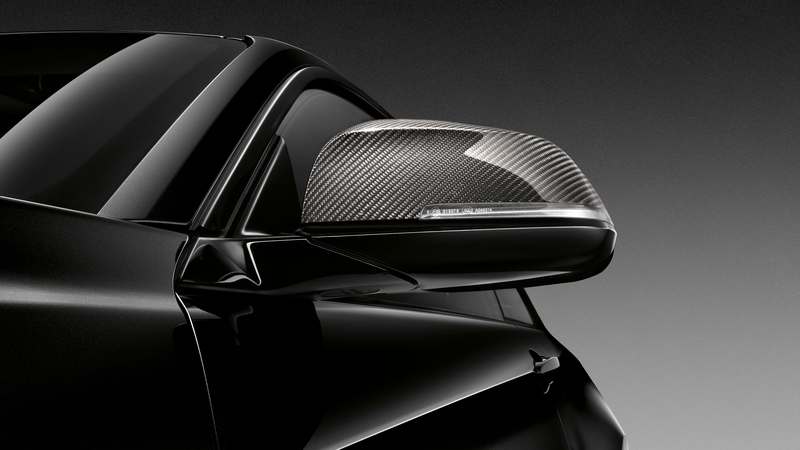 The rear diffuser features a carbon-fiber finish while the quad exhaust tips are finished in black chrome. 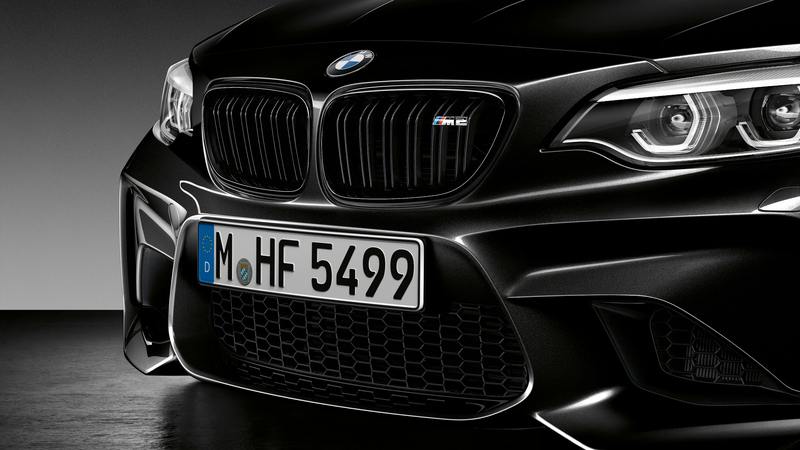 Other exterior changes such as the carbon-fiber side mirrors and blacked-out kidney grille are straight out of BMW's M Performance Parts catalog. Sadly, that's where the fun stops. The changes are purely cosmetic as the 3.0-liter turbocharged straight-six engine remains untouched but for good reason. If you're hoping for a bump in power, you'll have to wait a little bit longer. The 2 Series coupe was introduced four years ago with the M2 being added two years later. The M2 makes 365 horsepower with a zero-to-60 time of 4.1 seconds. It is a follow up to the well-received 1 Series M Coupe but also serves as an homage to the E30 M3. Pricing has not yet been announced, but expect to add a premium to the M2's $54,500 starting price. Production will be limited to approximately 50 units according to BMW's Product & Technology Spokesperson. 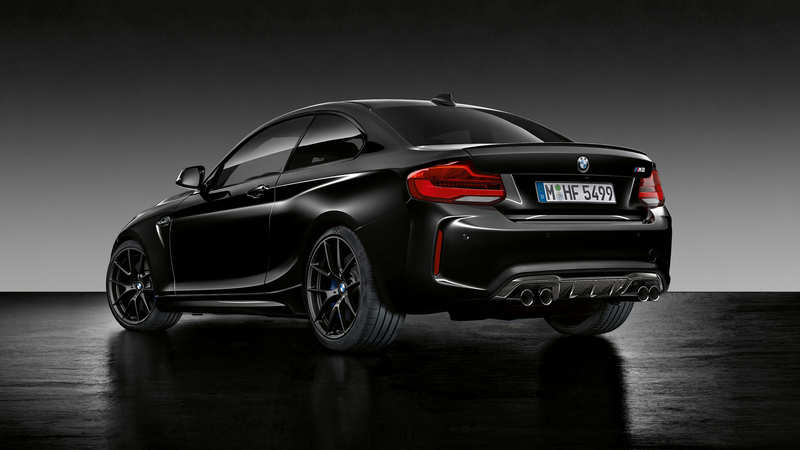 The BMW M2 Black Shadow Edition goes on sale next month. The latest casualty for enthusiasts as we speed towards an electrified future.